When you are shopping for a sporty and well-equipped sedan, the 2019 Nissan Altima should be high on your test drive list. 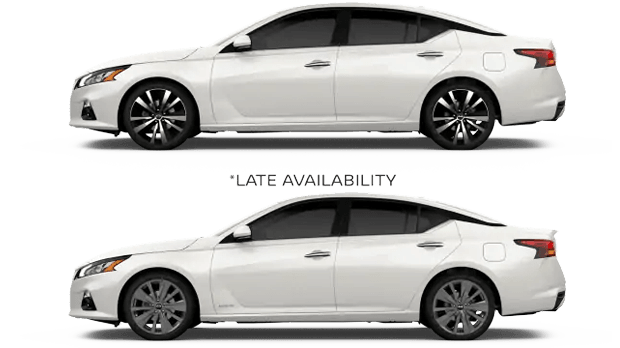 Nissan's popular Altima mid-size sedan has been upgraded with advanced safety features for the 2019 model year while still retaining its highly affordable price, making this sleek sedan a wise choice for new car shoppers who value safety and style. Atlanta and John's Creek, Georgia car buyers can see Nissan's 2019 Altima sedan at Sutherlin Nissan Mall of Georgia. Before visiting us, you can shop our current inventory of 2019 Nissan Altima sedans and learn why Nissan's latest Altima is a smart buy! Exciting news for the 2019 version of the Nissan Altima is that Nissan's latest advanced driver assist and safety features now come standard on every 2019 Altima sedan. Your 2019 Altima can monitor your speed and proximity to traffic, warn you if you get too close and even apply the brakes automatically if a potential collision is detected and you fail to react. Standard features like Automatic Emergency Braking and Intelligent Forward Collision Warning are here to protect and look out for your precious cargo inside the 2019 Altima! This spacious 5-seater mid-size sedan not only boasts generous passenger space for all occupants, but also a versatile 60/40 split-folding rear seat to enhance the car's cargo-hauling capabilities. Plus, every 2019 Altima sedan gets standard amenities like a Bluetooth hands-free phone system and smart key system, push-button start and multi-way adjustable front bucket seats. The new Altima's large center touchscreen display with a built-in backup camera comes fitted with a NissanConnect infotainment system, while a navigation system and Nissan's Mobile Apps interface are also available and add even more tech and convenience to your ride. Nissan's Altima is well-known for delivering impressive fuel efficiency, and that is no different with the 2019 version. With its highly efficient powertrain, the 2019 Altima mid-size sedan even tops many compact cars when it comes to EPA-estimated fuel economy! Most Altima buyers choose the standard 2.5-liter 4-cylinder engine for its capable power and superb efficiency. Both the 4-cylinder and the available 270-hp V6 engine options in the 2019 Altima come coupled with Nissan's Xtronic CVT that delivers seamless power to the front wheels, optimizing traction and efficiency. 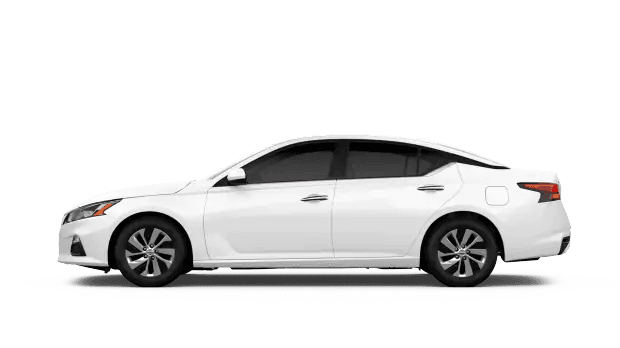 To find your very own 2019 Nissan Altima sedan near John's Creek, Georgia, start shopping the extensive new Nissan inventory at Sutherlin Nissan Mall of Georgia. As you shop for your new car on our website, you can also get pre-qualified for auto financing or explore current Nissan lease offers. Our Nissan dealership serves drivers and families near Atlanta and beyond with not only new Nissan and used car sales and financing, but also genuine Nissan parts and professional auto service in Buford, GA. Contact or visit us today!